Is cancer curable with homeopathy? 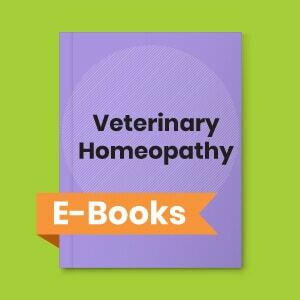 Edward Henry (1826 – 1893) discuses the cause, prevention and homeopathic cure of cancer in this historical book. It also discusses the dietary salt as a possible reason for increasing cancer. Introduction to the book Cancer its cause, prevention & cure By Edward Henry S.The writer in the following pages asks for the co-operation because the history of mankind proves that human progress in all departments of human endeavour has been delayed often for decades by complete misunderstanding.If the fiery cancer conflagration should continue to devastate mankind, it can only be because of misunderstanding. A Note from Mrs Smalpage in the book Cancer its cause, prevention & cure By Edward Henry S.
Edward Henry S. in his book Cancer its cause, prevention & cure wrote that The greatest obstacle held in the progress of man today is cancer a devastating scourge, this must be removed before man can progress further. Until knowledge wipes out this barrier, ignorance sits enthroned. Edward Henry S. in his book Cancer its cause, prevention & cure wrote about it’s Nature and Prevention. Within the human body in which the cancer growth is present, the cause must also be present and if this cause has been removed no matter how big the tumour is, it will subside. The Buffer Salts of Blood has protective action against injury.In their absence or deficiency,new cells with specialized metabolism to produce a new buffer acid radicals are evolved. These new cells are the cancer cells. Edward Henry S. in his book Cancer its cause, prevention & cure wrote gave some clues and specific cause for particular location for cancer cells to grow. Edward Henry S. in his book Cancer its cause, prevention & cure tried to give the answer to the question “Is Cancer Hereditary?” and concluded that No morbid condition of the body has received its fullest consideration unless the influence of the malignant inheritance has been duly weighed. Edward Henry S. in his book Cancer its cause, prevention & cure gave his opinion about Surgery, x-rays, Radium in Treatment of Cancer. He wrote that The mortality associated with cancer cannot be prevented by local cancer growth ablations. What Happens When Sodium Products are Ingested? 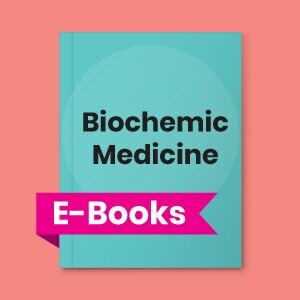 Record the innumerable clinical cases which have passed through my hands in the past years, which corroborate the chemical conception of pathologies set out in this treatise.